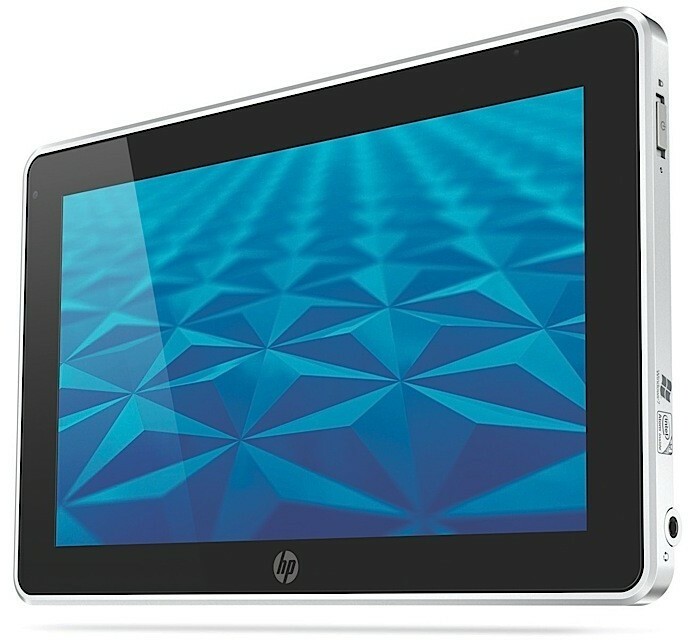 HP has proclaimed officially the pricing for the HP Slate 500 enterprise tablet. 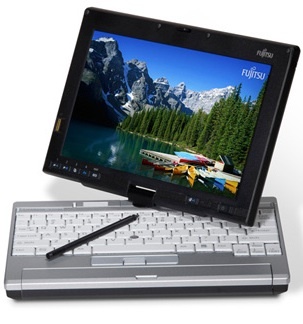 This is 8.9 inch tablet that runs on an Intel chip and is pre-loaded with Windows 7 Professional. This device is power-driven by an Intel Atom Z540 processor and is available with 2GB of RAM and 64GB of flash-based storage. 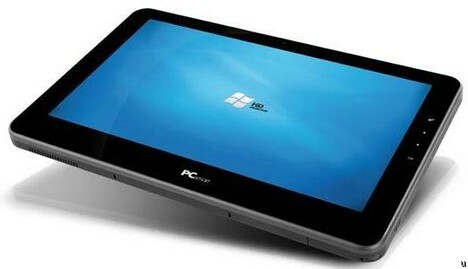 This device has Windows 7 Professional Edition on board along with 8.9-inch multi-touch display. Interaction with screen has been also made possible via HP Slate Digital Pen which should assist certain business applications. Individuals can also get a front-facing Webcam, a pair of USB ports and a 3-megapixel camera. The tablet will ship with Windows 7 Professional $799. A Chinese gadget manufacturer ZTE Corporation has proclaimed the launch of its latest best budget Android-based device, named ZTE Light. 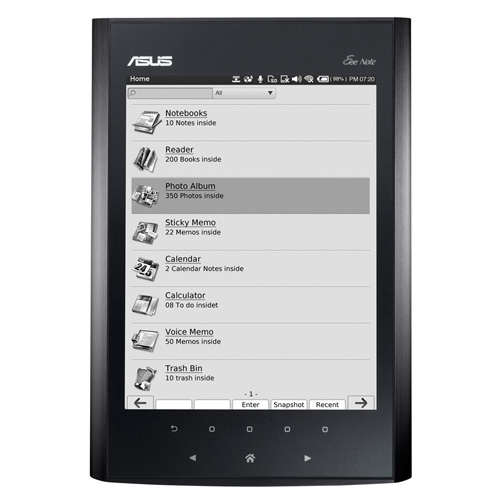 This tablet supports a 7-inch TFT touch screen offering resolution of 800X480. It assists to make internet more portable with its faster browsing experience. 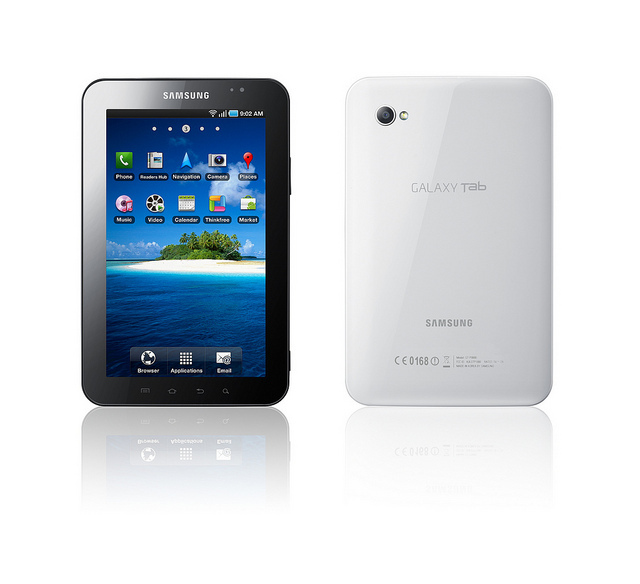 3G tablet 2.1 that runs Android OS is powered with 512MB RAM and 512MB ROM. Publically owned ZTE is great manufacturer of telecommunications equipment and systems. It claimed that ZTE Light is internet friendly tablet and easy to use PC. 3G ready ZTE Light is come up with 3 megapixel camera and a memory card slot for extension up to 32GB. It offers internet access on HSUPA network with a download speed of up to 7.2 Mbps and an upload speed of up to5.76 Mbps. ZTE states 10 hours of battery time. GPS navigation, music and video player with Mp4 support, and WiFi is offered by ZTE Light. It is also a good supporter of voice calling on dual band UMTS 2100 MHZ/900 MHZ. In India, different telecom service provider companies are planning to launch 3G service in the country by the end of 2010. ZTE Light will hit the Indian market soon. There are no words on ZTE Light’s detailed specifications and price. 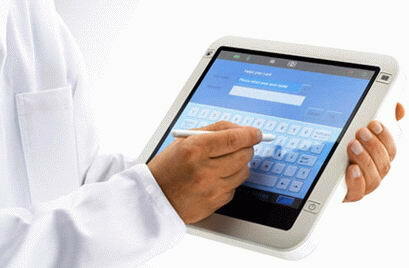 Do you know about the announcement of Compumax of Columbia about the latest Android-powered tablet? Yes! Compumax has proclaimed the latest Android-powered tablet and its features include a Tegra 2 chipset, a dual core 1GHz Cortex A9 processor, 512MB RAM and a 32GB hard drive. It also contains a folding stand and a pair of USB ports. The company alleges that these tablets aren’t rebranded. Two Columbian companies are working on two separate tablet computers, one running Google Android and another running Windows 7. The Compumax Hyper Android tablet is powered by a NVIDIA Tegra 2 processor available with features described above. Regrettably, there are no details on what version of Google Android it is running. They will also be releasing another version based on Windows 7. It will cost $387 when it first appears in Peru this October.